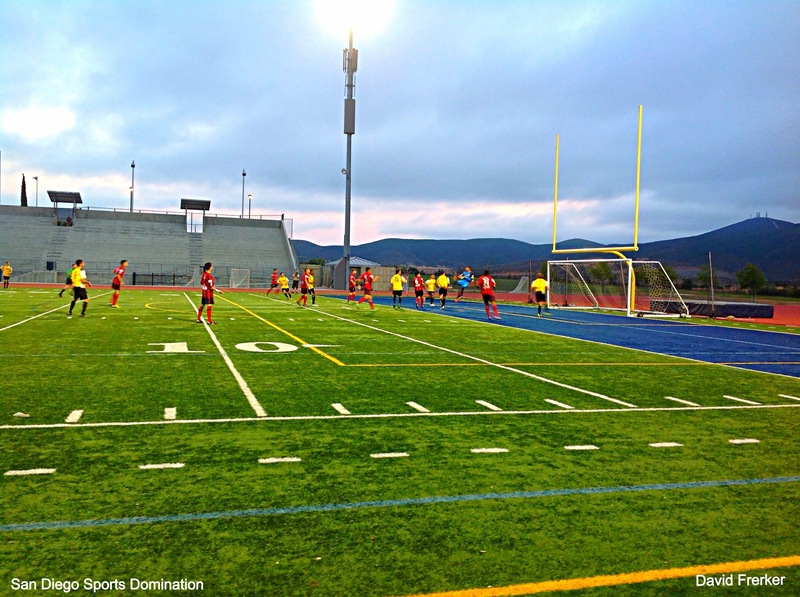 The San Diego Flash (6-2-2) defeated the Las Vegas Stallions (1-2-7) at Del Norte Stadium by a score of 4-2. The game was originally scheduled to kickoff at 6:00 p.m. But was delayed an hour due to the officials being stuck in traffic. The Flash decided to move up their halftime giveaways to keep the crowd in the game. The Flash are in the race for first place in the NPLS Western South division. Now this post game write-up is going to be different that most. Our CEO and Founder David Frerker was patrolling the sidelines during this game. He was able to listen into the conversations between the players and the officials. 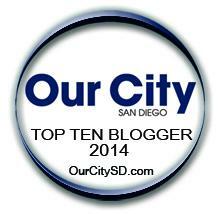 If you would like a more in-depth post game write-up please check out the San Diego Red article (Link). Shortly after the second half began the officials started to lose control of the game. The Las Vegas Stallions found themselves out matched against the superior Flash team. The Flash players were passing the ball deep into Stallion territory causing some offsides penalties to be called or not called. On some questionable calls by the officials the Flash scored two goals that could have possibly been negated due to offside penalties. The Stallions started chirping at the line judge and in some cases followed him down the field. As the Flash began to move the ball down the field more offsides penalties were not called. The goalie of the Stallions and two defenders started cursing out the officials. Those three position players on the Stallions were given warnings to stop talking or they would be ejected. Of course the Stallions were not pleased that they were being warned when they felt those missed calls affected the game in a major way. The out matched Stallions began to play dirty slide tackling the Flash players with the intent to harm them and the Flash would retaliate. To get the game back in hand the officials started giving out yellow cards to stop the illegal hits. As the game moved on some of the Stallions players grew more displeased with the officials calls and started chirping again. The major difference this time around was the Stallions restraining their own teammates. Some Flash players at this time were also warned by the officials to stop chirping or they would be ejected from the game. The following is video that our CEO David Frerker shot at the San Diego Flash game. Near the end of the video that we shot you can hear the players chirping at the officials.